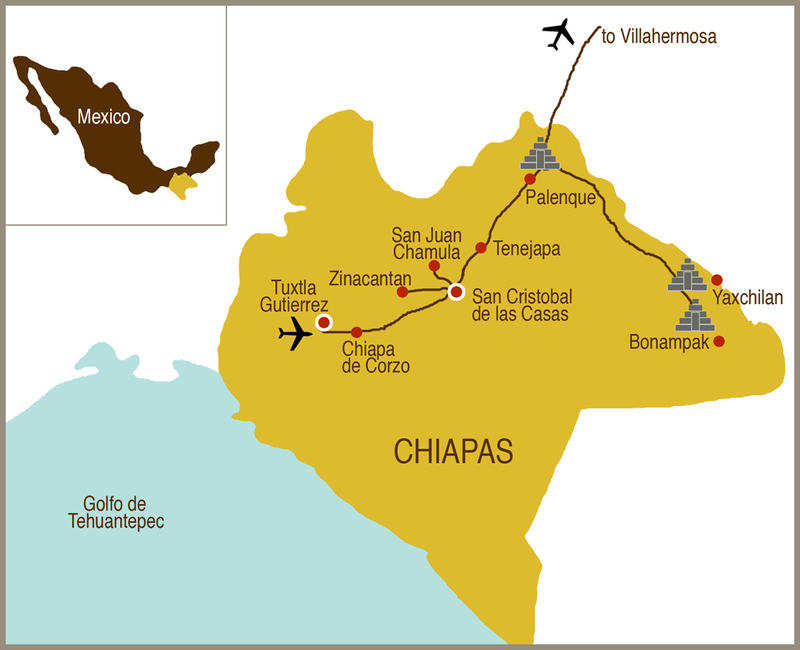 With its many groups of indigenous peoples that fiercely maintain centuries old traditions, from style of dress to religious practice to their original Maya languages, a journey through Chiapas offers a window into living and well as ancient Maya culture. Bask in colonial San Cristobal’s pastel colors, rustic charm and evocative markets and meet local friends and hosts along the way who grant us privileged insiders’ access into the cultural heart of their vibrant region. While we can tailor a trip here at nearly any time, for those with flexible travel windows we recommend coinciding your trip with one the region’s spectacular local festivals. One such event is the carnival celebration n the deeply traditional indigenous town of San Juan Chamula, where it is celebrated with feasts, visits to sacred shrines, the jaguar dance and dozens of men running across a burning thatch to achieve ritual purification. While few foreigners ever experience them, the colorful festivals of Chiapas are amongst the most vivid expressions of folkloric tradition in all of Mexico. Enjoying insights into pre-Hispanic traditions during a home-hosted meal at the home of one of the members of the successful Sna Jolobil weavers cooperative or participating in one of the most unique carnival celebrations in the Americas in the indigenous town of San Juan Chamula, Culture Xplorers travelers taste local life at ground level. 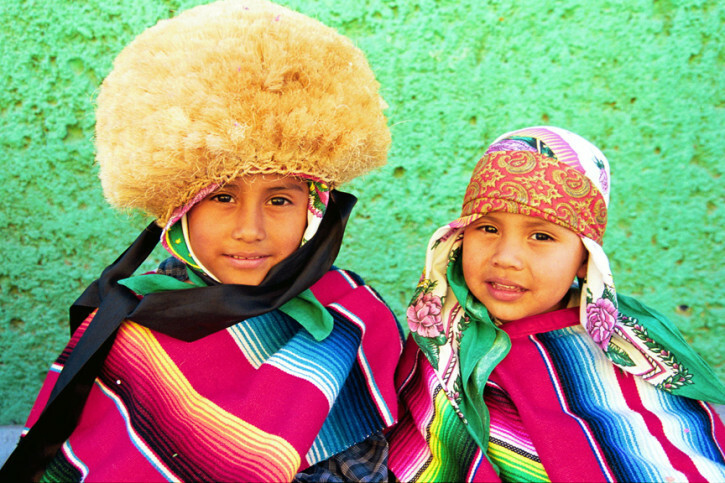 Join a leading expert on the indigenous cultures of Chiapas, at his San Cristobal home for insights into the ancient, dynamic and constantly evolving textile traditions of the Chiapas highlands and tour the only indigenous-owned publishing house in Mexico, in the company of one of its founding members. 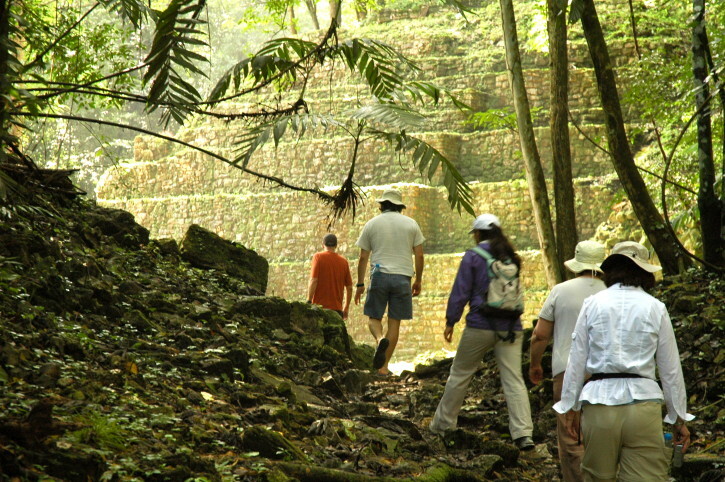 Explore several of Mesoamerica’s most intriguing ruins, found in the verdant lowlands of Chiapas. The stele carved lintels and beautiful temples appear even more magnificent against the exuberant backdrop of the jungle with the accompanying sights and sounds of monkeys and toucans. From the atmospheric boat ride up the Usumacinta River to Yaxchilán to the remarkably well preserved murals of Bonampak, to the monumental city state of Palenque, this adventure transports you back in time to the apogee of the Maya civilization. 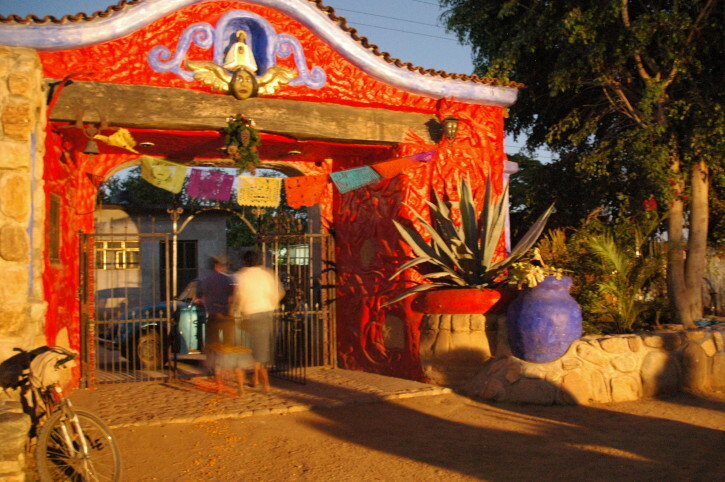 Dive into Mexico’s thriving metropolis with a mural-themed walk taking in its revitalized historic center. Discover one of the world’s great museums, the Museo Nacional de Antropologí­a. Its superb collection is designed with a room dedicated to each of Mexico regions or ancient cultures. Follow the lives and artistic development of two of Mexican most compelling figures, Diego Rivera and Frida Kahlo. Explore the ancient City of Gods, Teotihuacán. This imposing site reflects the importance of the city, estimated to have been the sixth largest city in the world in its heyday from 450 to 600 A.D.